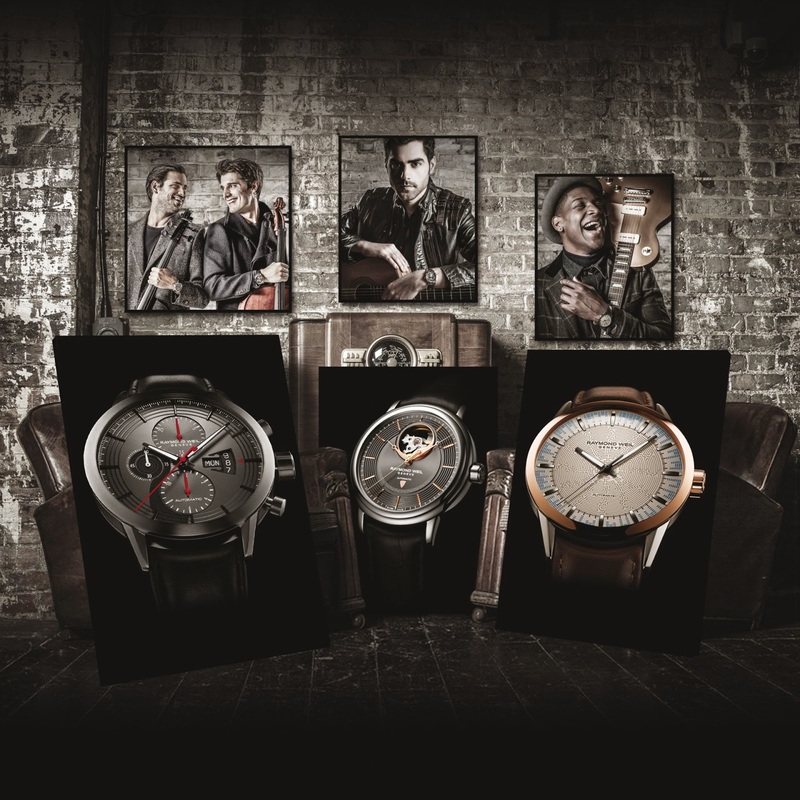 Swiss luxury watch brand RAYMOND WEIL unveils special music edition timepieces in close collaboration with three talented music bands/artists: 2Cellos, Miloš Karadaglic and Labrinth. 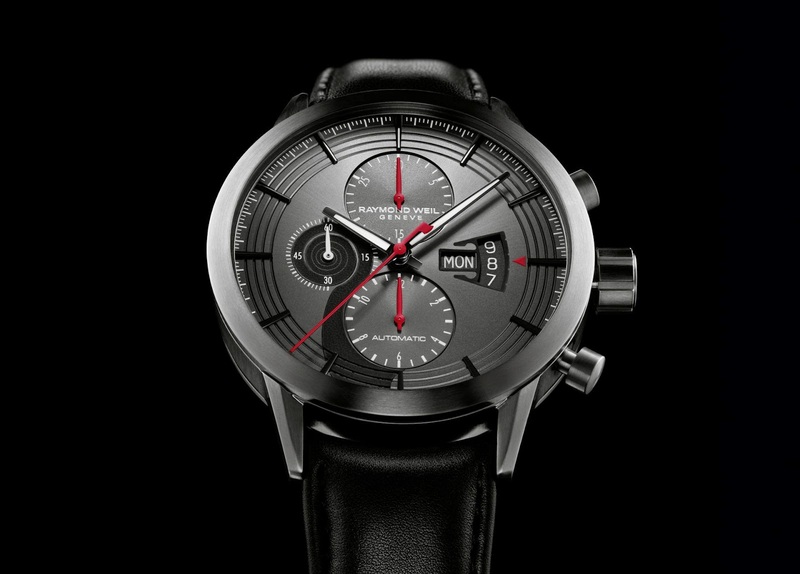 movement with chronograph, day and date complications and a 46 hour power reserve. 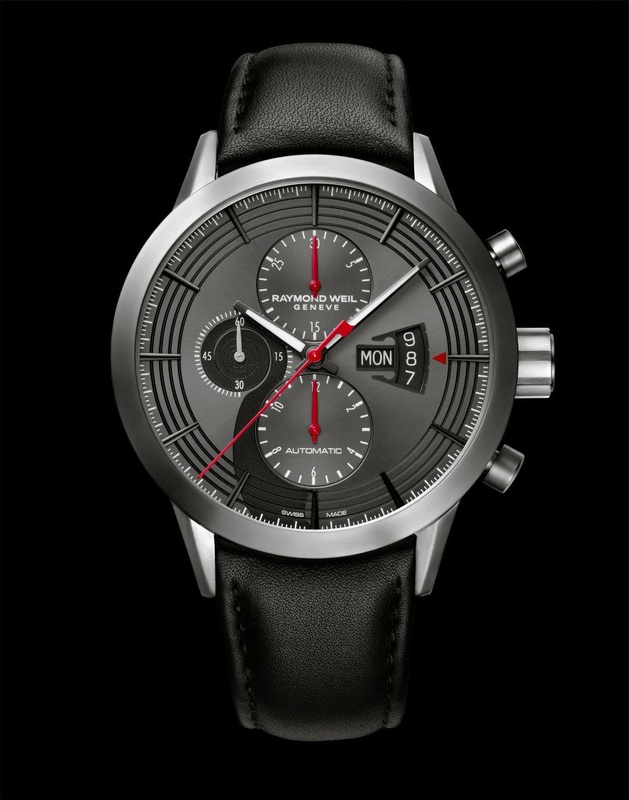 Its titanium case hosts a grey dial with indexes and sits on a genuine leather strap. 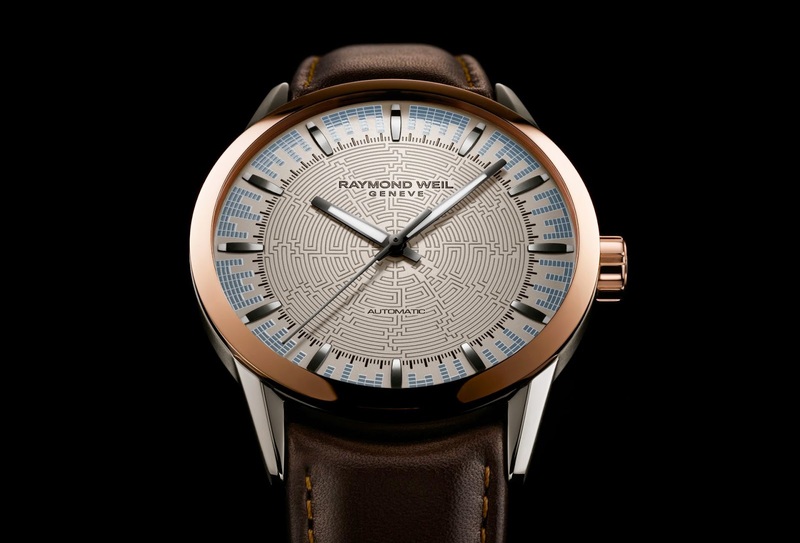 This freelancer presents an exhibition case-back featuring the signature of the artists who have collaborated with RAYMOND WEIL on the creation of this Cello Music Special Edition timepiece. This Cello Music Special Edition timepiece offers exclusive design features: 4 strings of a cello wrapped around the dial are caressed by a red bow-shaped chronograph hand. The day and date indicators are shaped like the bridge on which rest the strings of the instrument. A scroll like decoration wraps around the seconds sub dial. 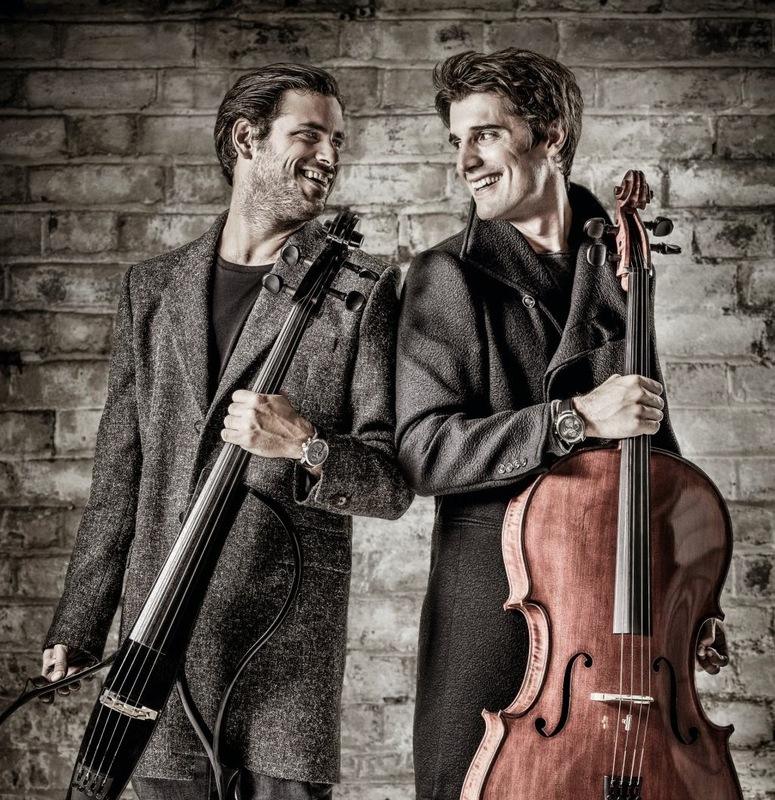 2Cellos is a virtuoso Croatian cello duo composed of Luka Šulic and Stjepan Hauser. They first attracted attention when they posted a cover of Michael Jackson’s Smooth Criminal to YouTube. The video went viral and they were invited to perform on major TV shows and were consequently contacted by Elton John who offered them to tour the world with him. 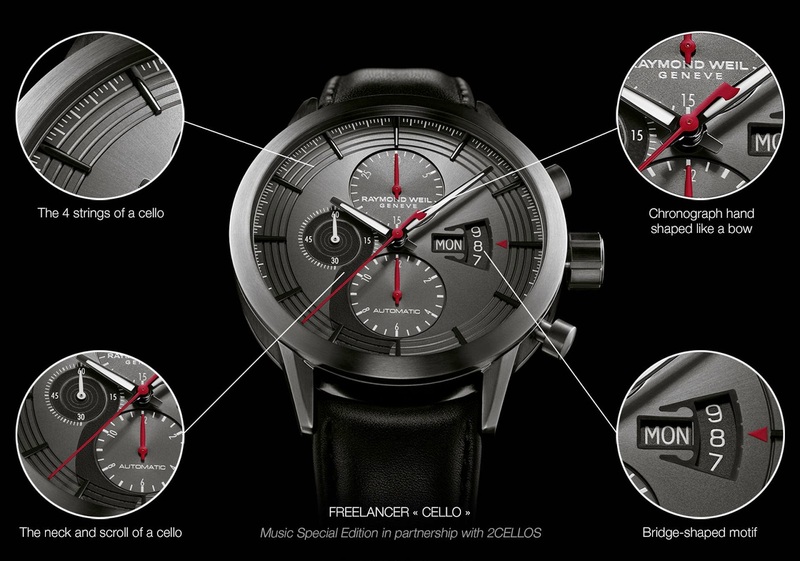 The Cello Music Special Edition freelancer will benefit 2Cellos’ very own charity that aims at providing easy access to musical instruments and at developing the practice of music. The second Music Special Edition is from the maestro collection and consists of a 39.5mm stainless steel case that houses a bespoke RW4200 mechanical automatic movement with a 38 hour power reserve. 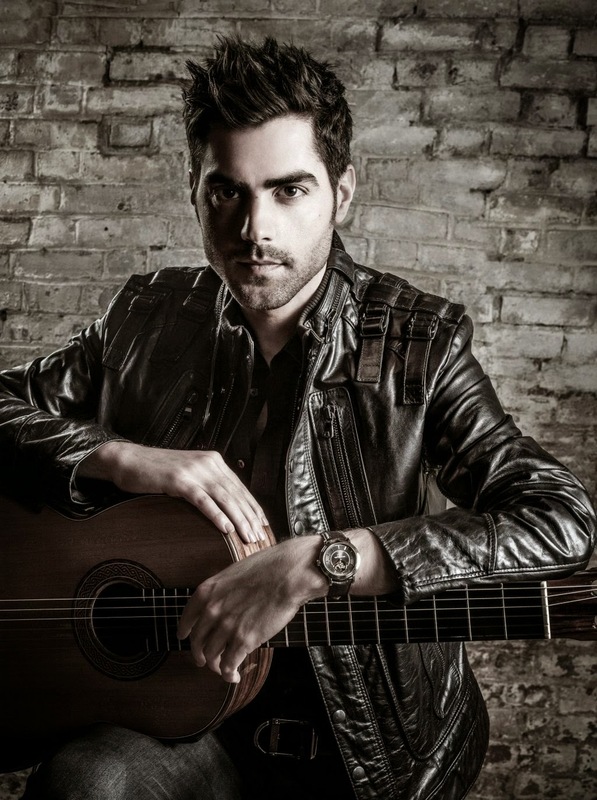 Musician Miloš Karadaglic, award-winning classical guitarist and exclusive Deutsche Grammophon recording artist, is widely regarded as the leading talent in classical Spanish guitar. He performs all over the world and plays with the Royal Scottish Orchestra, the London Philharmonic and the Hong Kong Philharmonic orchestras. 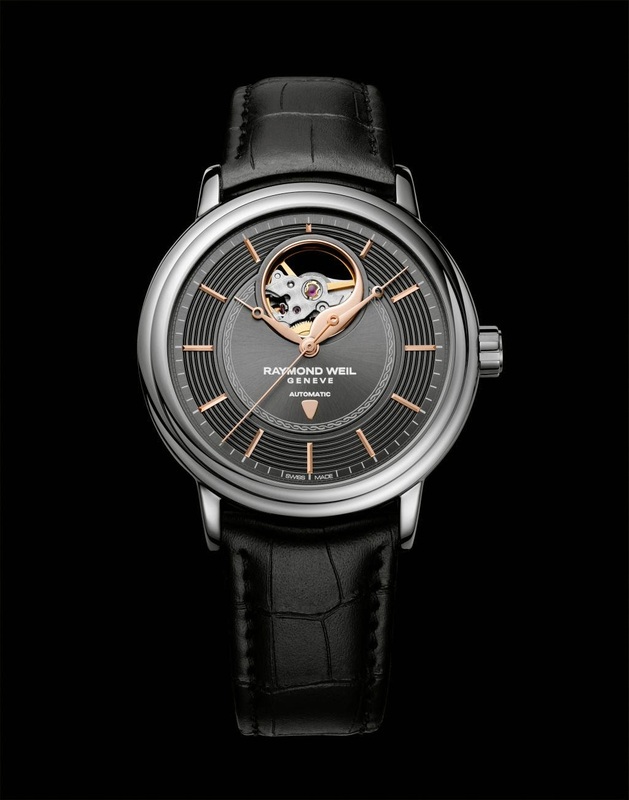 Miloš is a patron of the Mayor of London’s Fund for Young Musicians – one of RAYMOND WEIL’s partner charities. 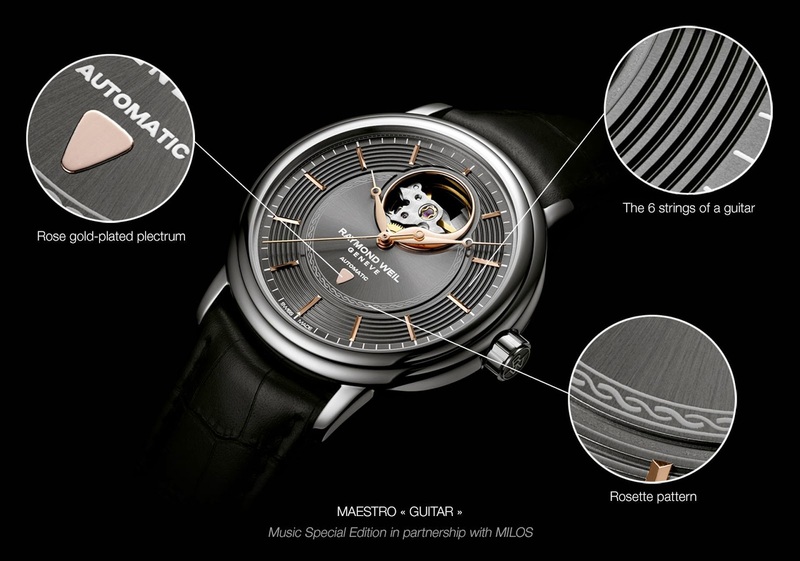 This Guitar Music Special Edition timepiece was designed to raise awareness and much needed funds for his preferred charity, Mladost Orphanage in Montenegro whose aim is to provide a safe place for its residents to benefit from social support, high quality education and professional non-parental care. 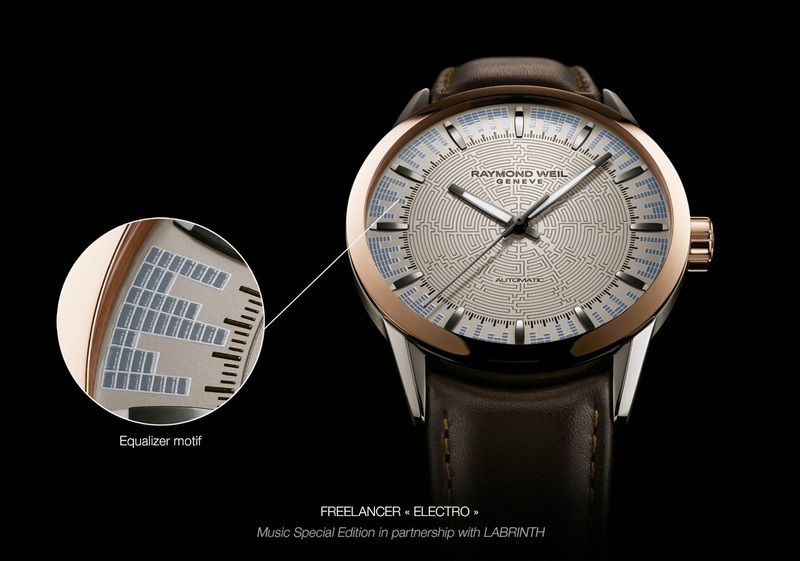 The third Music Special Edition is a bespoke freelancer timepiece created in partnership with English artist Labrinth. This exclusive watch offers a 42mm stainless steel case that features a satin finished rose gold PVD plated steel bezel and crown. 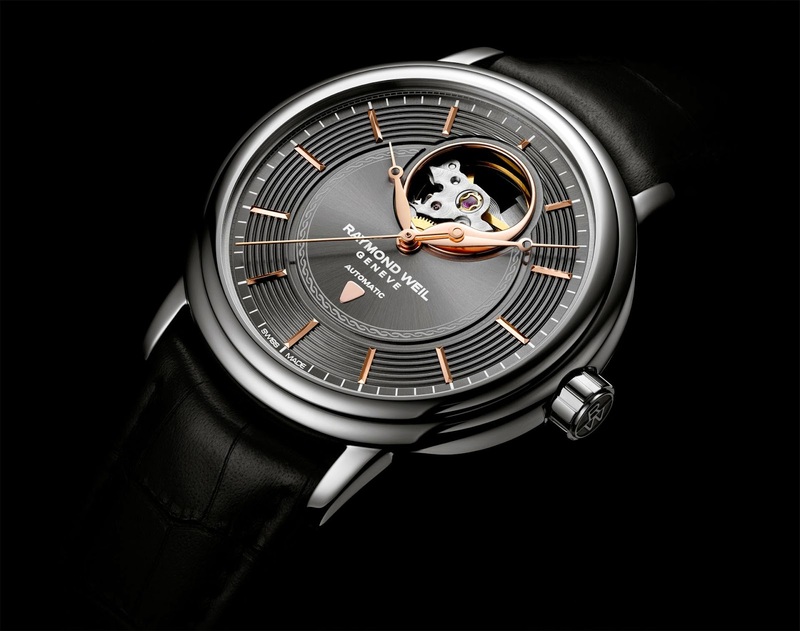 The case houses a RW4200 automatic mechanism with a38-hour power reserve. It offers a crystal case-back featuring Labrinth’s signature. The inner dial features Labrinth’s very own three-dimensional labyrinth pattern labyrinth pattern labyrinth pattern on a silver background. A music equalizer motif music equalizer motif music equalizer motif spreads around the dial, gently stroked by the regular beat of the hands. Being a freelancer, the Electro Music Special Edition aims at independence and free spirit. 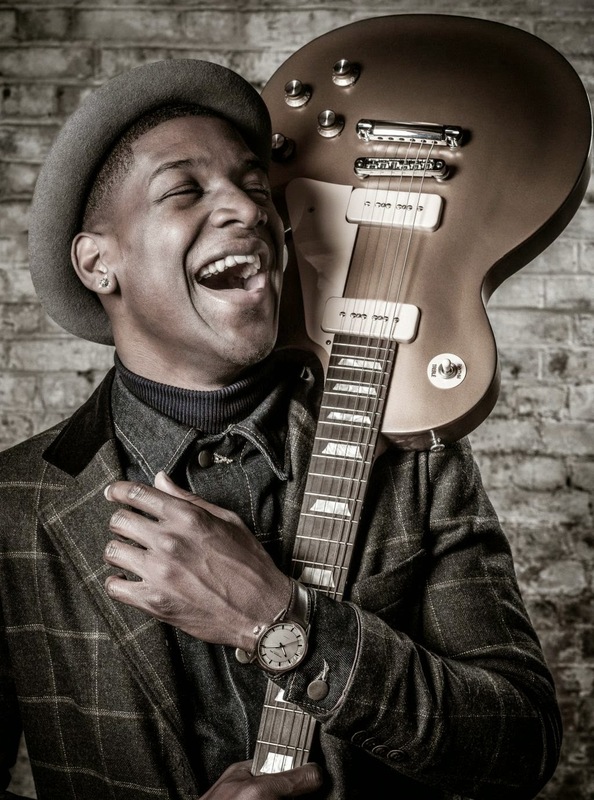 Labrinth is an English singer-songwriter, multi-instrumentalist and record producer based in London. Since the beginning of his career in 2009, he has had several singles reaching the first positions of the charts and has collaborated with internationally-acclaimed artists such as Emeli Sandé, Gary Barlow and Ed Sheeran. The Electro Music Special Edition was designed to support KORI, a charity very dear to Labrinth. Launched in 2002 the charity supports and educates children from the Borough of Harrigey, London. 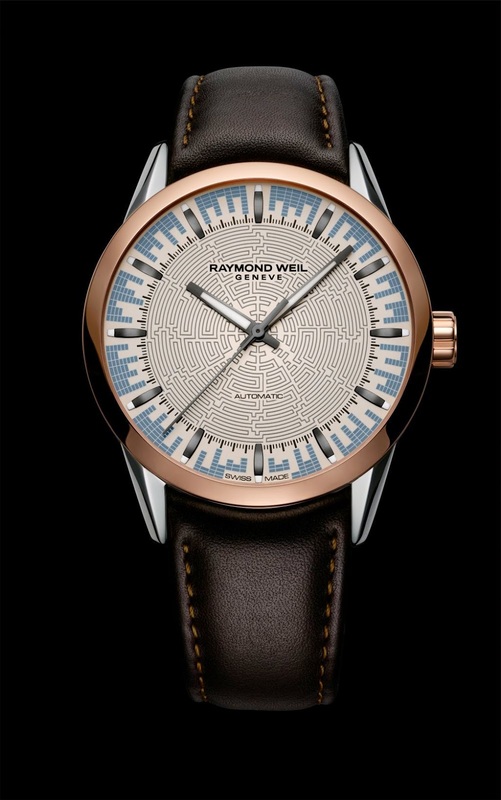 Thanks to his relationships with key established music players, Elie Bernheim, RAYMOND WEIL CEO – a piano and cello player himself – has succeeded in creating exclusive limited edition timepieces full of musical elements, presented in exclusive high-end boxes. Two timepieces of each Special Edition will be sold at selected auctions over the course of 2014 to raise funds to support the aims and objectives of the charities chosen by the artists themselves. 100% of the proceeds generated at auction will be donated to these charities: Mladost, KORI and 2Cellos’ charity. RAYMOND WEIL will be organizing an Instagram challenge from October 8th through to October 31st and offering its followers to capture a music moment and submit it with #RWInstaMusic. The winner will get to choose between one of the three Music Special Edition timepieces.